Price depends on the number of seats, that will be expanded from the one-seat version into the network version. Purchasing a migration to the network license is only possible if you have an active subscription. 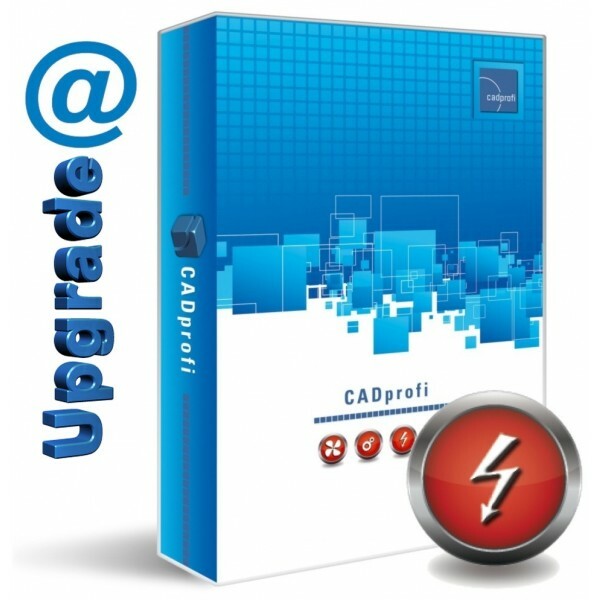 If you possess AutoCAD LT you will need to additionally buy an additional module in order to start CADprofi/CP-Symbols with AutoCAD LT.